Warmtebedrijf Rotterdam transports waste heat from the Rotterdam port and industrial area to the city of Rotterdam. The heat is used sustainably, for example as a source for district heating. 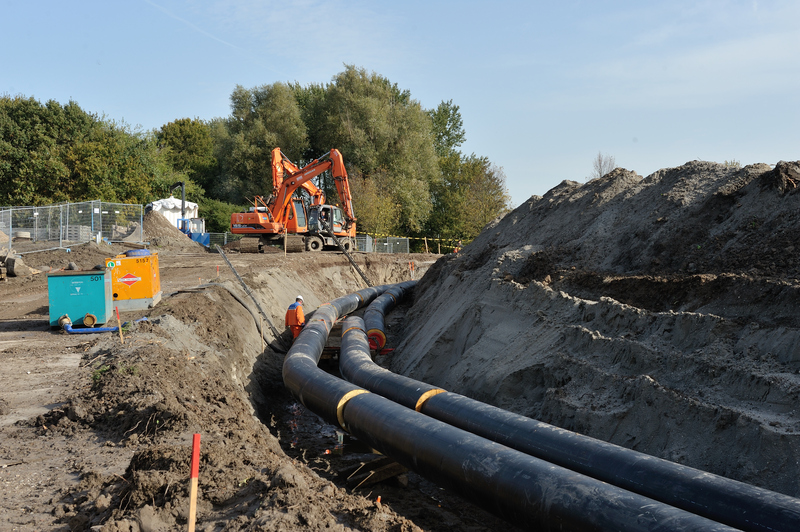 This contributes to achieving the climate objectives of the municipality of Rotterdam. Mantis supports Warmtebedrijf Rotterdam in demonstrating that the agreed requirements are being met continuously.